Islamic architecture encompasses a wide range of both secular and religious styles from the foundation of Islam to the present day. Whilst it does have unique characteristics like its geometric and interlace patterned ornaments, it does draw some influence from Persian, Roman, Byzantine, Chinese, and Indian architectures as Islam was present from the Near East & North Africa to East Asia. The principal Islamic architectural types are: the Mosque, the Tomb, the Palace and the Fort. From these four types, the vocabulary of Islamic architecture is derived and used for other buildings such as public baths, fountains and domestic architecture. The Islamic architecture is grand and magnificent , and we can show it in the form of art -- embroidery, which is more attractive . Looking for ideal Hand Embroidery Islamic Customize Manufacturer & supplier ? We have a wide selection at great prices to help you get creative. All the Chinoiserie Decoration Gift Ornament are quality guaranteed. 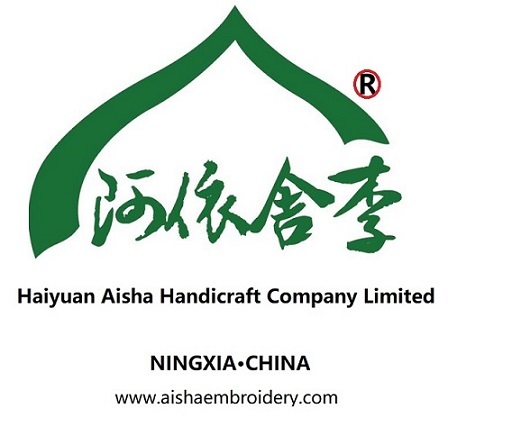 We are China Origin Factory of Single-Sided Embroidery Arabic. If you have any question, please feel free to contact us.